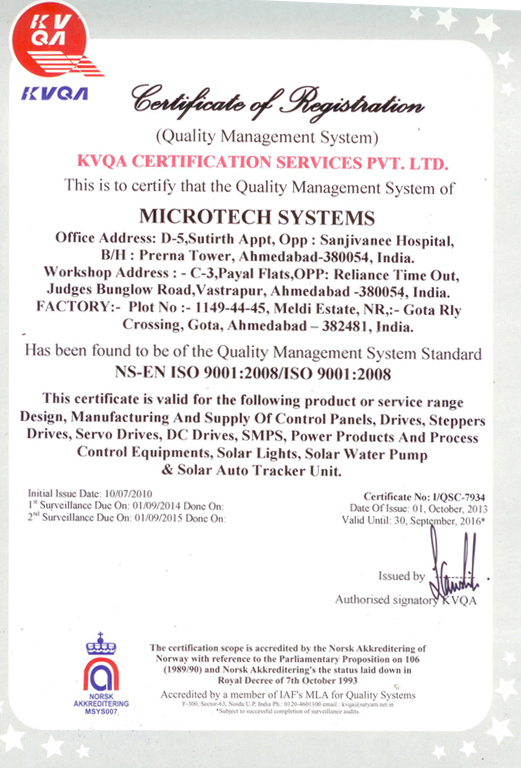 Microtech Systems - one of the leading quality Control Panel builders and Automation solution provider in India run by highly experienced technocrats. Microtech Systems established in 1998 as a consultancy organization. Microtech Systems has expanded to match global vision and progressed forward steadily through up-gradation of technology and consolidation programs to further strengthen its capabilities.